A new update is now available for the Switch version of Donkey Kong Country: Tropical Freeze. Nintendo has issued version 1.0.2. The new update addresses one issue in particular. In the past, there was a problem in which the route to stage 3-4 wouldn’t open after clearing stage 3-3. This has since been addressed. 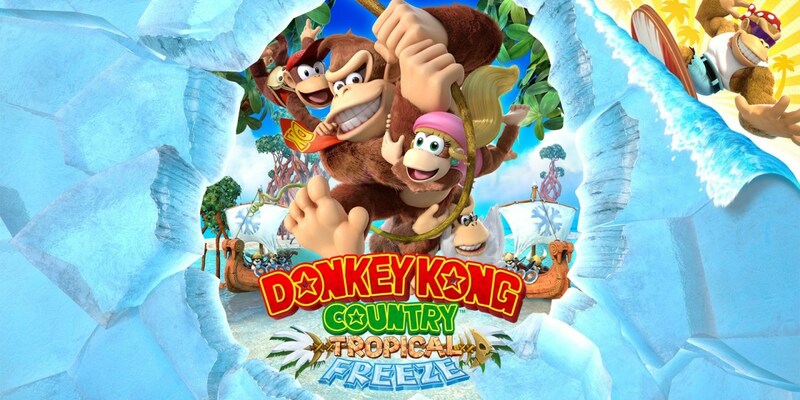 Donkey Kong Country: Tropical Freeze originally came out in 2014. Yet four years later, one player has uncovered a Metroid Easter egg in the game. Shane Marchis is the person who made the discovery. The Metroid can be found in Amiss Abyss, though it can be somewhat easy to miss. 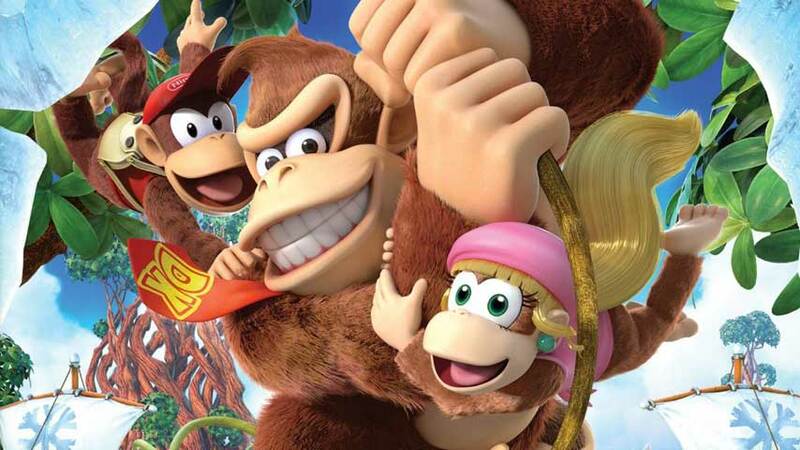 First week sales for the Switch version of Donkey Kong Country: Tropical Freeze were reported from Japan this week. Between April 29 and May 3, the game sold nearly 90,000 copies. That’s a significant increase compared to the original 2014 release. 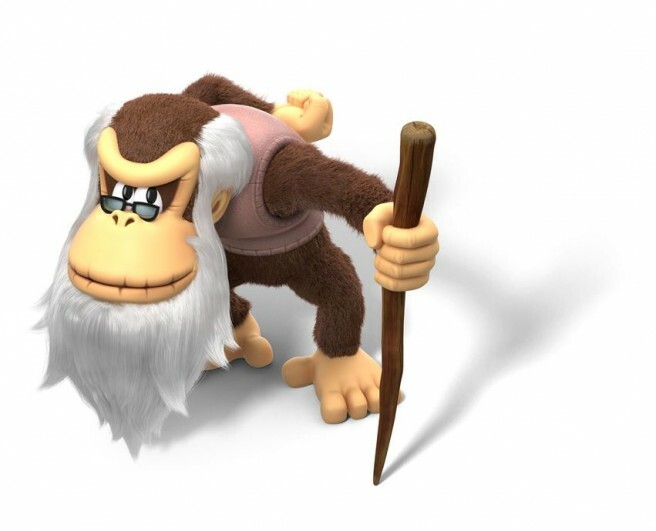 On Wii U, Donkey Kong Country: Tropical Freeze sold just 35,000 copies in its first week. The sell-through rate is also more favorable. The game sold through 65% of its initial shipment on Switch, according to Dengeki. In contrast, the Wii U version had a sell-through rate of just 35%. The latest – and probably final – trailer for Donkey Kong Country: Tropical Freeze on Switch highlights some of the game’s early accolades. Get a look at the video below. 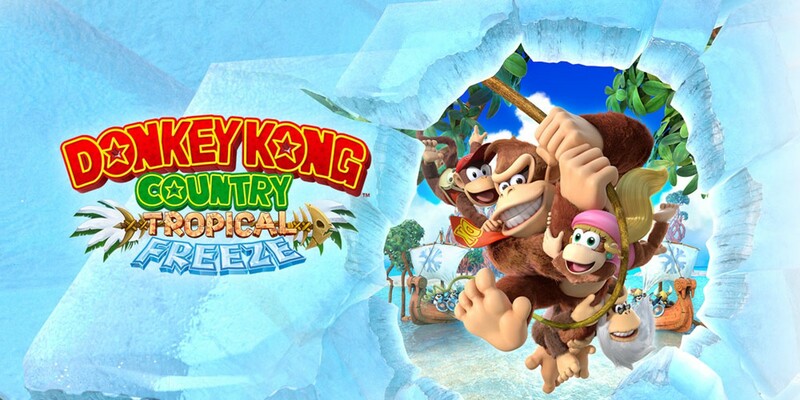 It’s unclear just how much Donkey Kong Country: Tropical Freeze sold during its first week in the UK. However, we do know that it was towards the top of the charts. 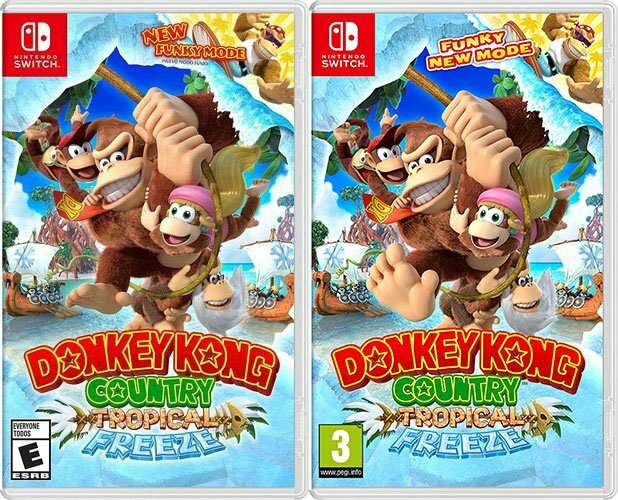 We should have an idea as to how Donkey Kong Country: Tropical Freeze performed on Switch in Japan this week. As for the US, we’ll need to wait for next month’s NPD report. If you’re up to a short “game” with a small reward at the end, head on over to the Donkey Kong Country: Tropical Freeze website. My Nintendo members can earn 100 Platinum Points by finding the letters K-O-N-G. Once you’ve collected them all, the points will automatically be added to your account. Thanks to TruExtent for the tip. Nintendo has a new trailer up for Donkey Kong Country: Tropical Freeze that introduces one of the game’s playable characters. 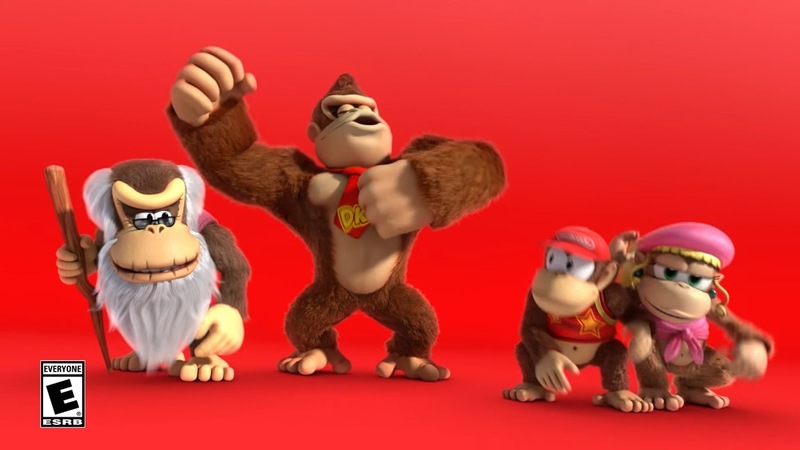 View the video for Cranky Kong below. 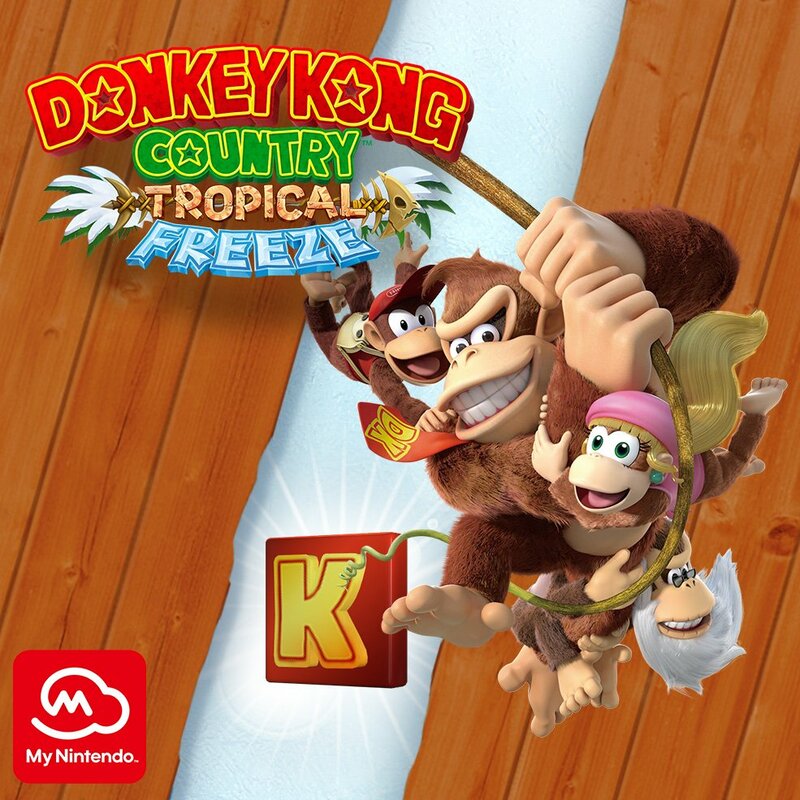 The boxart for Donkey Kong Country: Tropical Freeze is mostly the same in North America and Europe. There are a couple of differences though, and both are pretty random. The first difference concerns the positioning one Donkey Kong’s foot. Nintendo also went with a slightly different approach to the text pointing out the new Funky Kong mode. We have a look at both boxart versions above. Fun fact: the foot positioning was actually the same for the original Wii U release. Fans seem to be noticing it more on Switch, however. 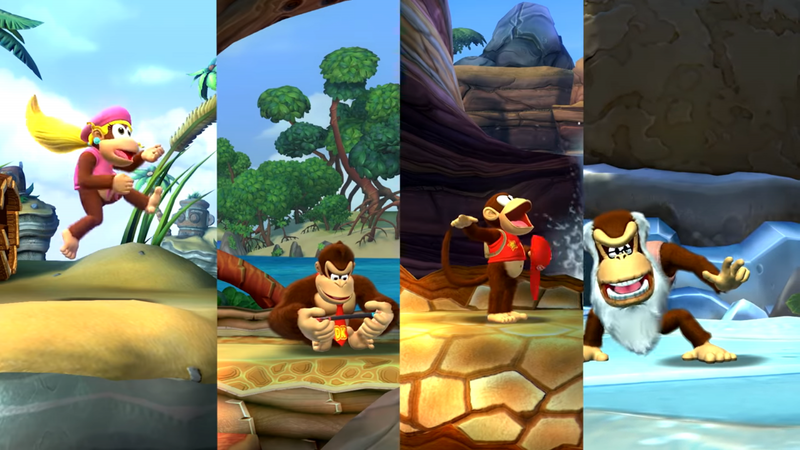 Nintendo has new trailers up for Donkey Kong Country: Tropical Freeze that introduces a couple of the game’s playable characters. 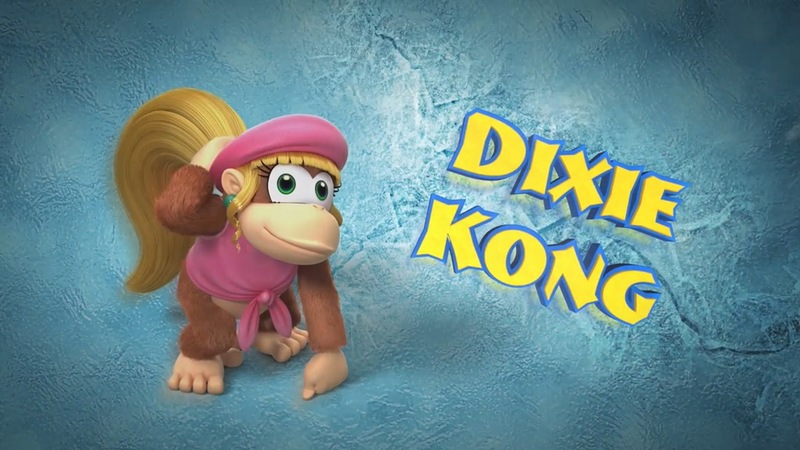 View videos for Dixie Kong and Diddy Kong below.